This week on SANDCAST, we welcome beach volleyball legend Steve Obradovich! Known as OB, he was not only an excellent player, racking up 11 Open wins, but also incredibly entertaining. Listen in as he discusses his time playing, and all of the uniquely colorful antics that went along with the game at the time. We want to thank Volleyballmag, as they host the podcast by Tri Bourne and Travis Mewhirter. We invite you to listen and read the story in full on their website. 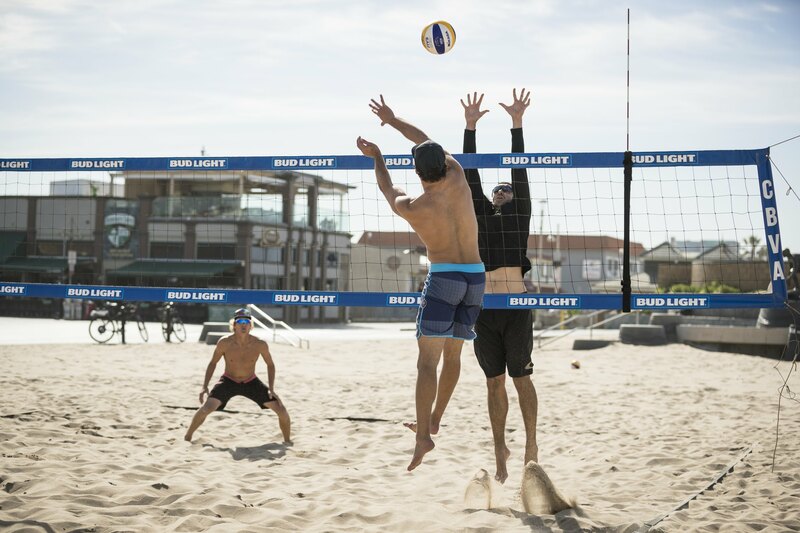 Finally, don’t forget to book your 7 day beach volleyball training camp (We only have ONE MORE coming up in August)! Or sign up for classes, or book your private training sessions here on our site!